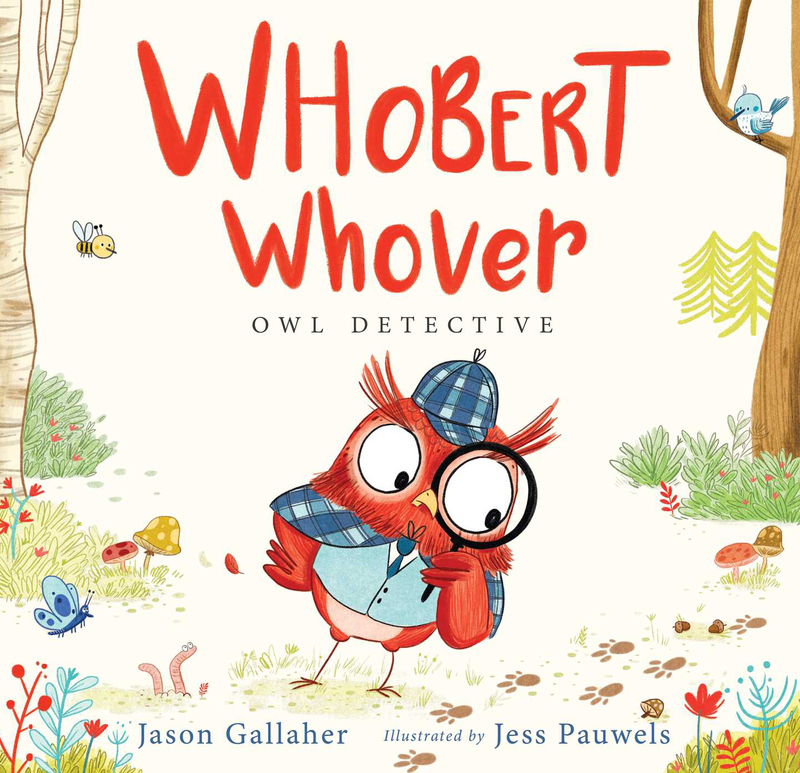 Whobert Whover, Owl Detective is OUT !! 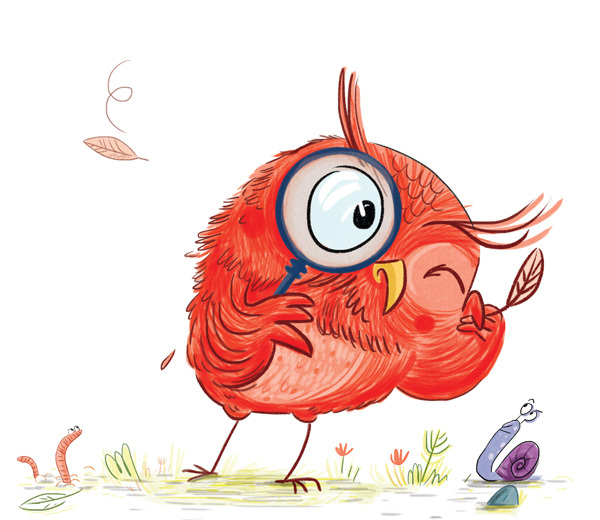 Whobert Whover, Owl Detective (Ed McElderry/S&S) my debut USA picture book is finally out today ! The wait was so long but totally worth it. I draw for an hilarious story by Jason Gallaher, who’s head chief of the merman’s congregation of Washington and Austin Texas, and a great author for kids. 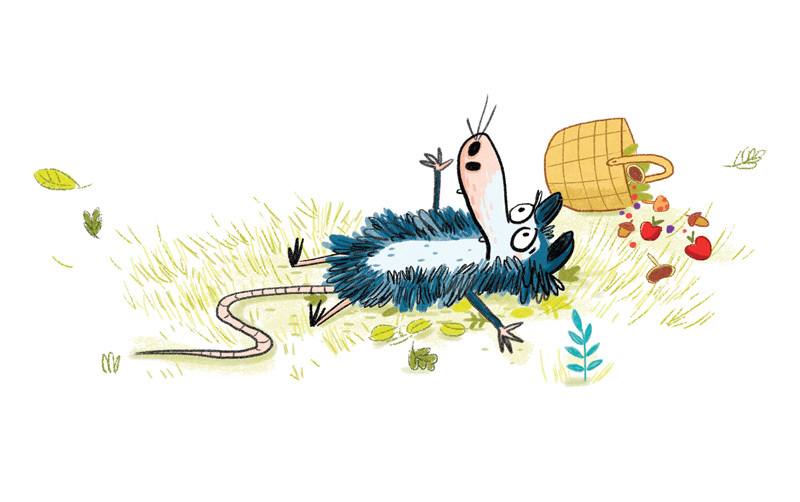 I absolutely can’t wait for you to read it, i hope you’ll have as fun reading it to your kids as we had creating it . Whobert Whover, Owl Detective (Ed. McElderry/S&S) mon premier album aux USA sort aujourd’hui ! Danse de la joie ! Une hilarante enquête (en anglais donc) pondue par le magique Jason Gallaher (ministre des hommes-sirènes de Washington et de Austin au Texas) et surtout un super auteur pour les jeunes lecteurs. Bien sur, Jason sillonnera les librairies du nouveau monde sans moi et j’en suis fort triste, mais ce n’est que partie remise. Gabriel - La mare aux mots dans Leon ! stef dans Mars n’aura pas ma peau ! This function has been disabled for Jess Pauwels Illustrations.